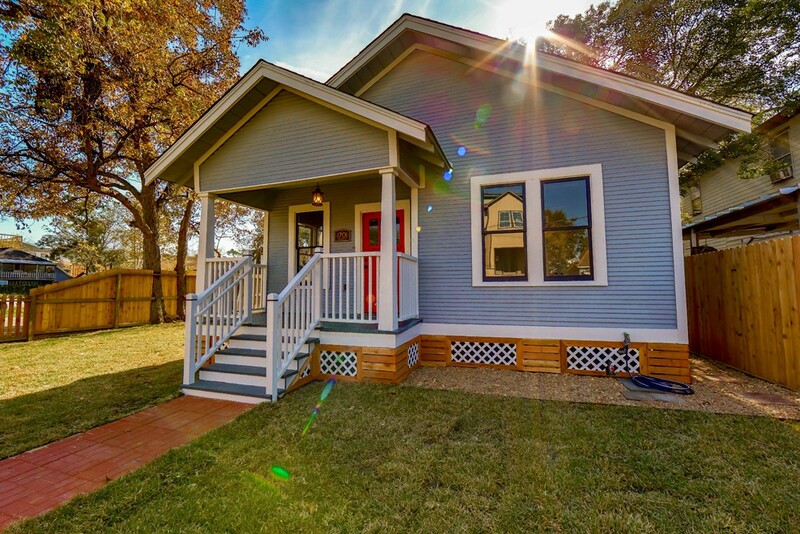 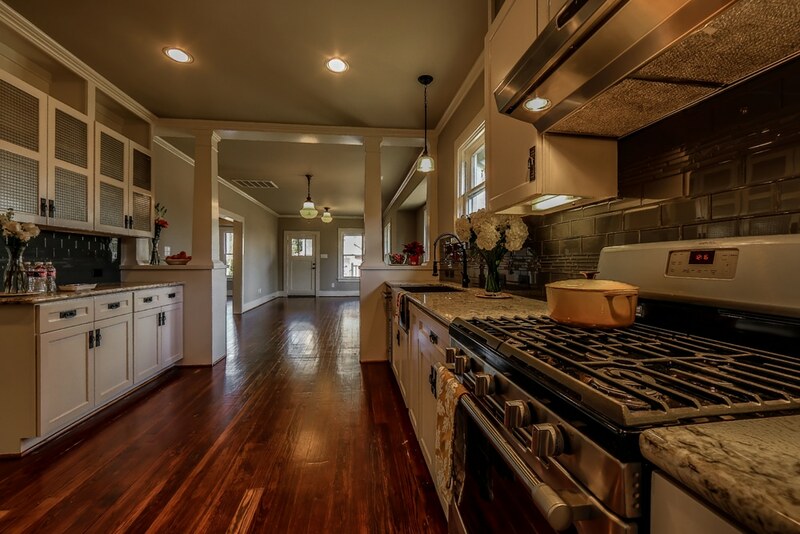 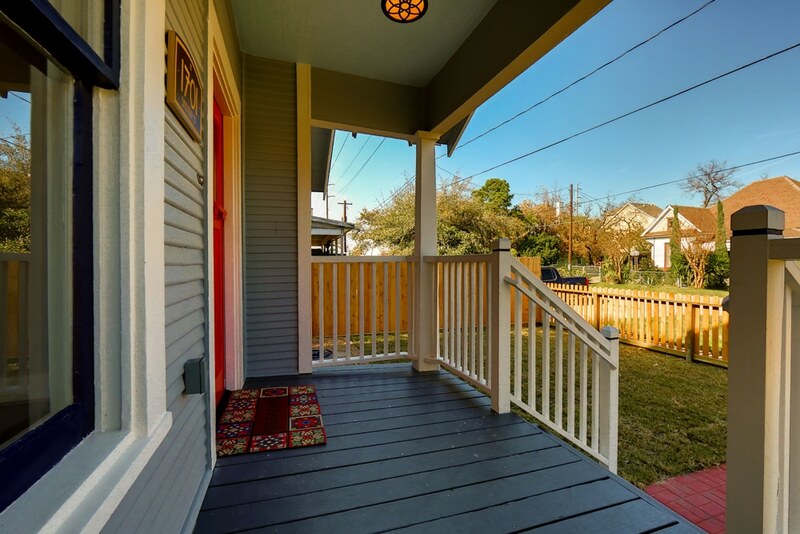 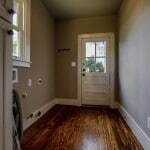 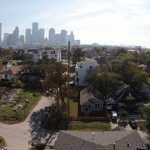 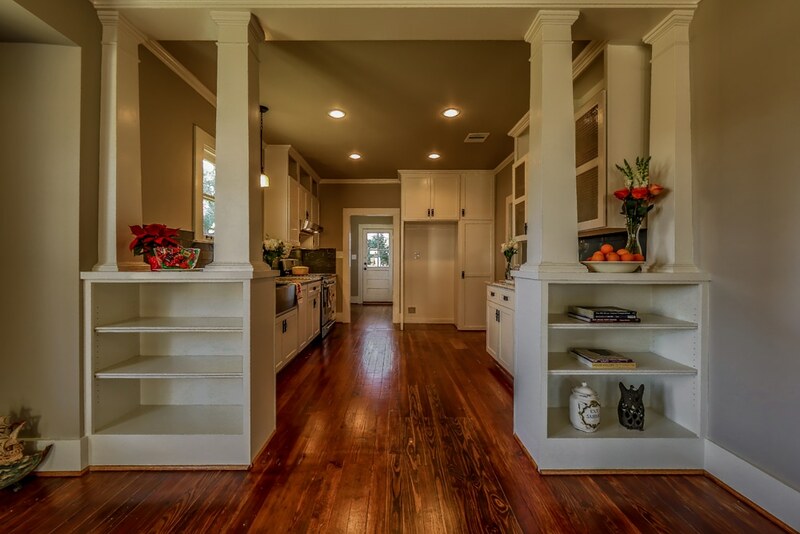 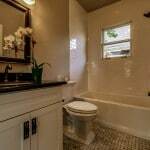 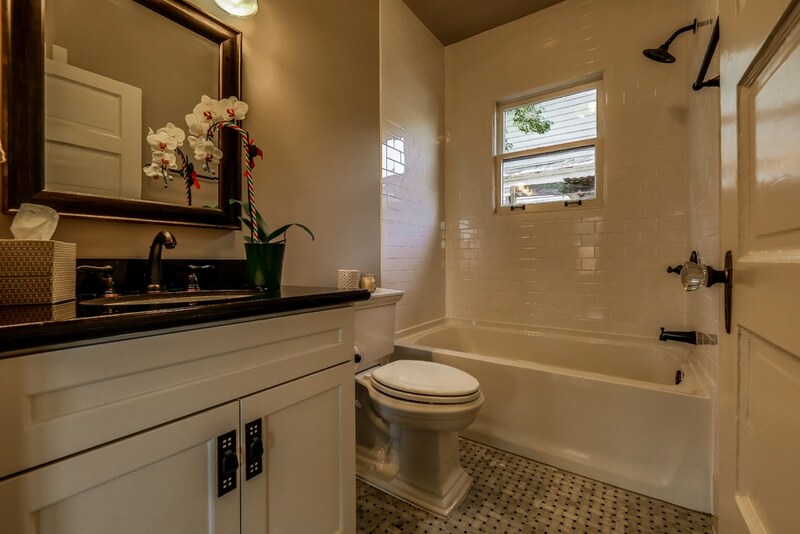 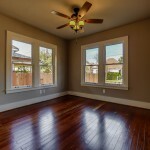 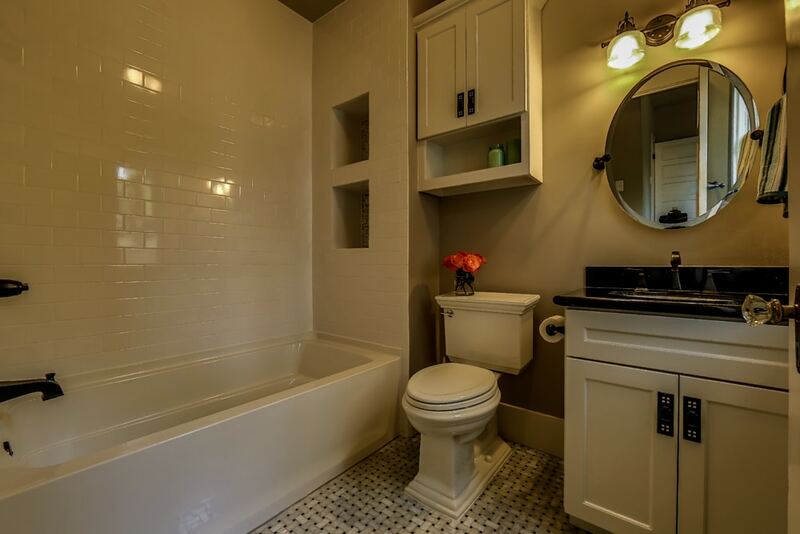 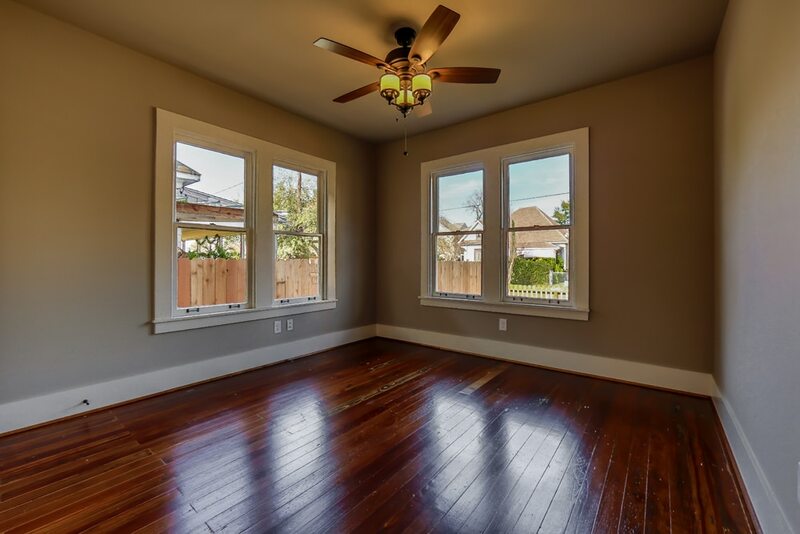 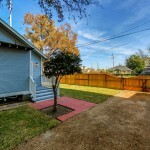 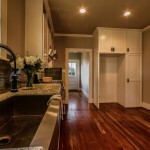 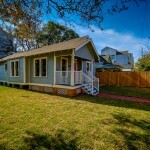 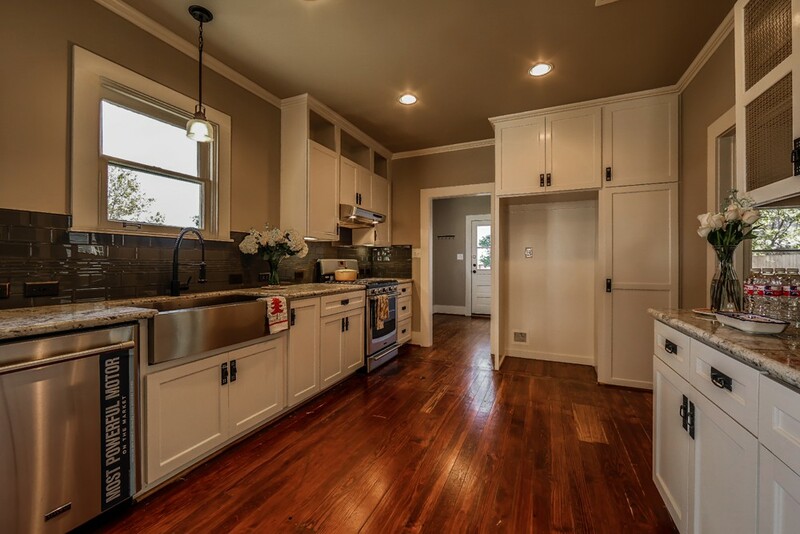 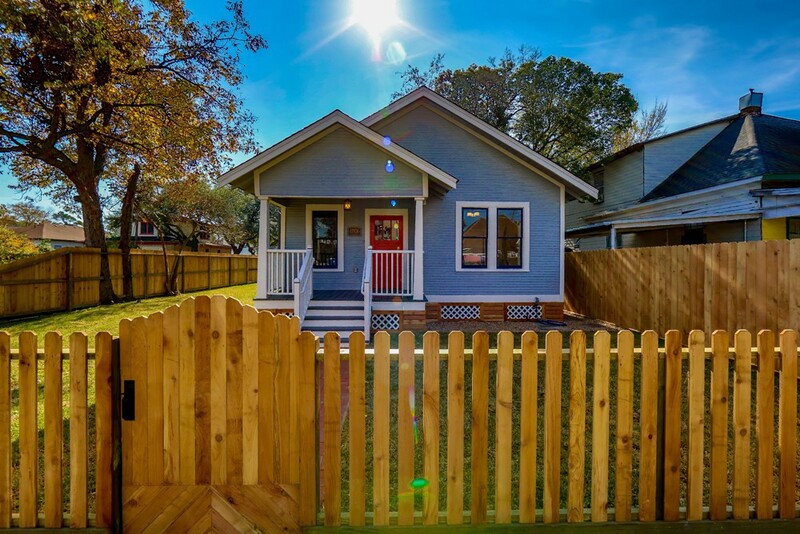 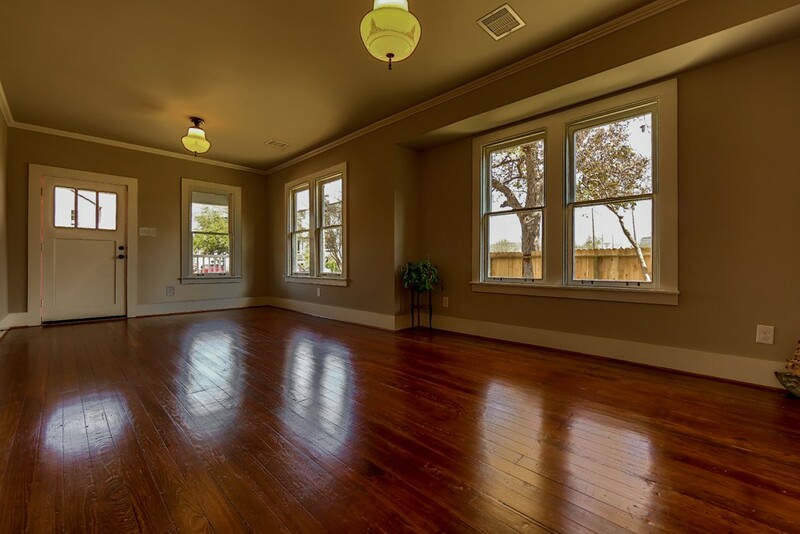 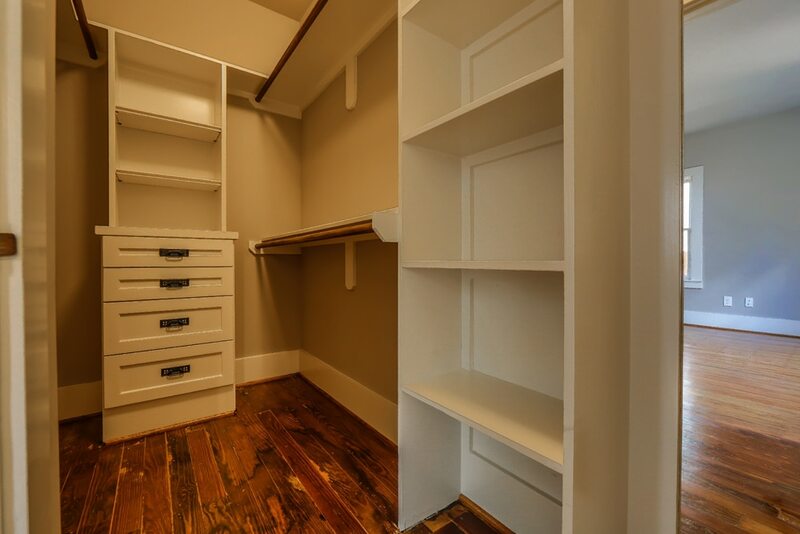 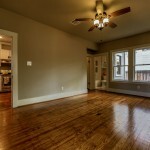 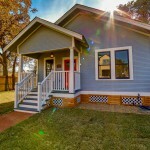 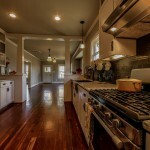 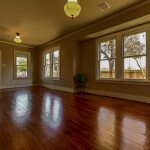 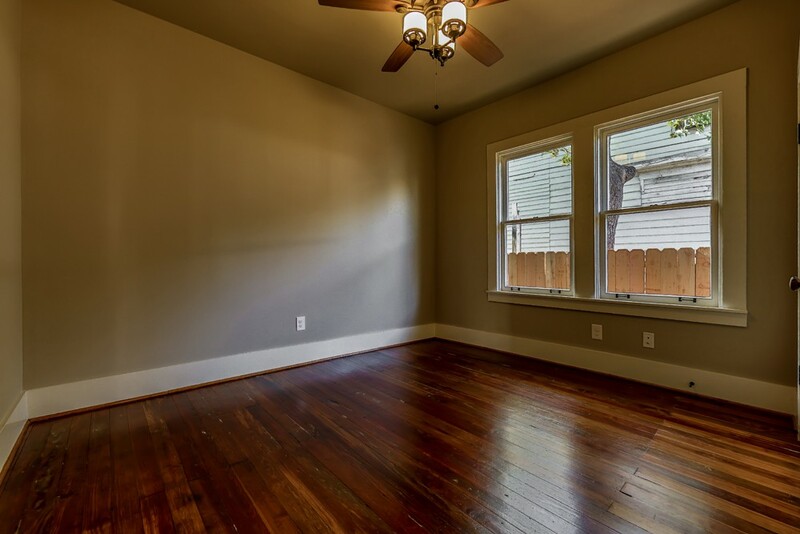 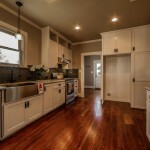 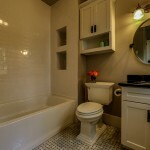 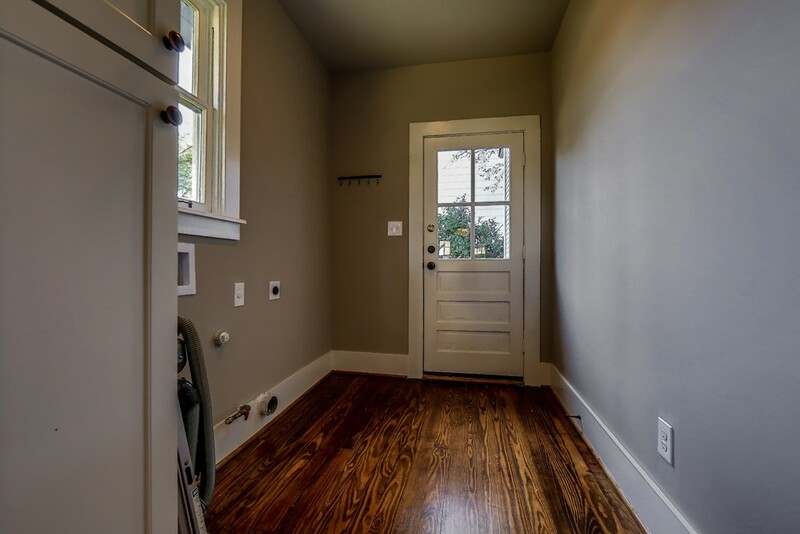 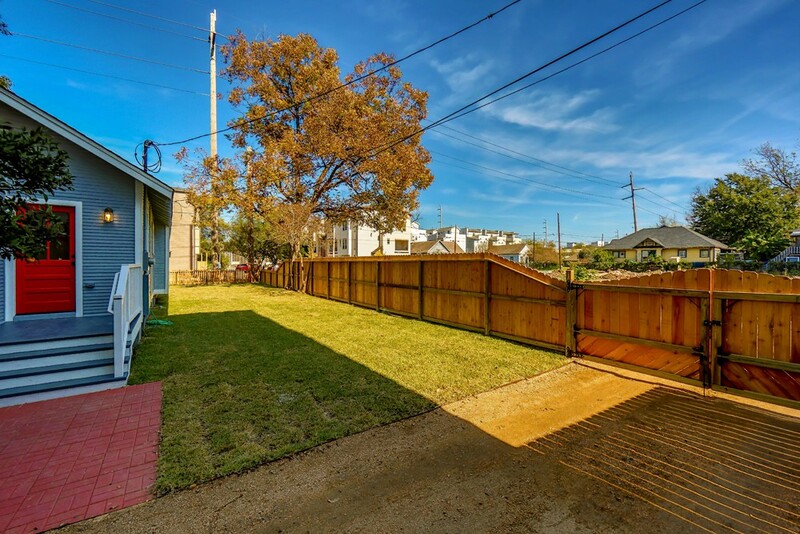 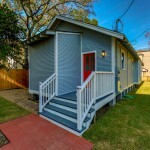 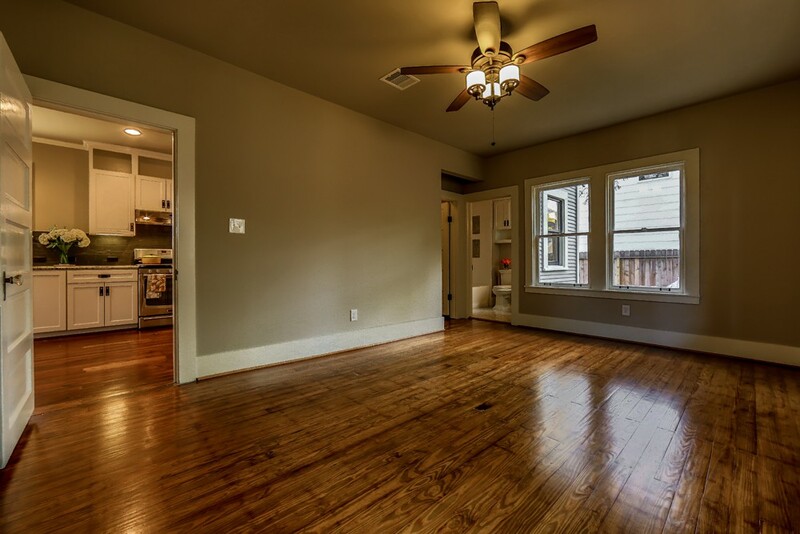 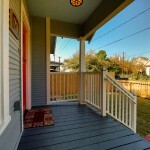 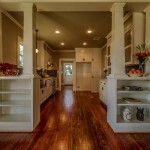 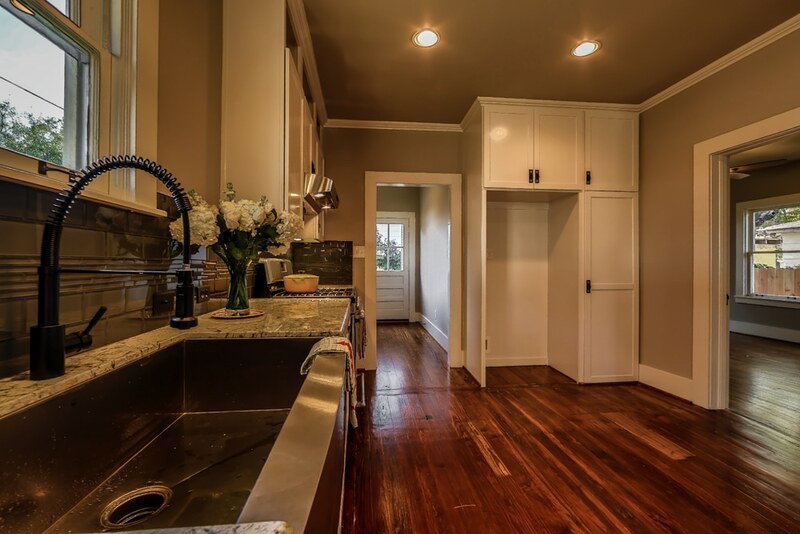 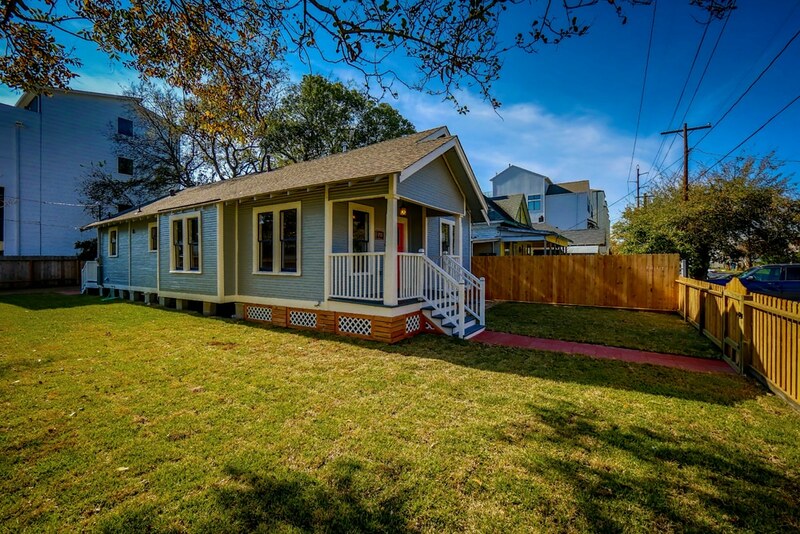 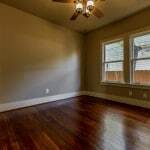 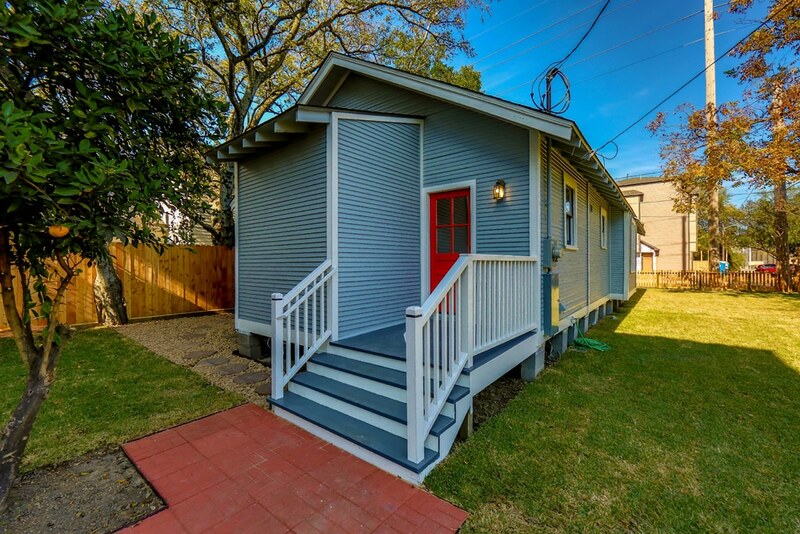 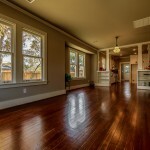 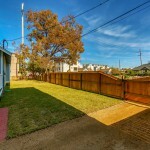 This Craftsman bungalow was moved from Houston Heights to the First Ward in the 1990s. 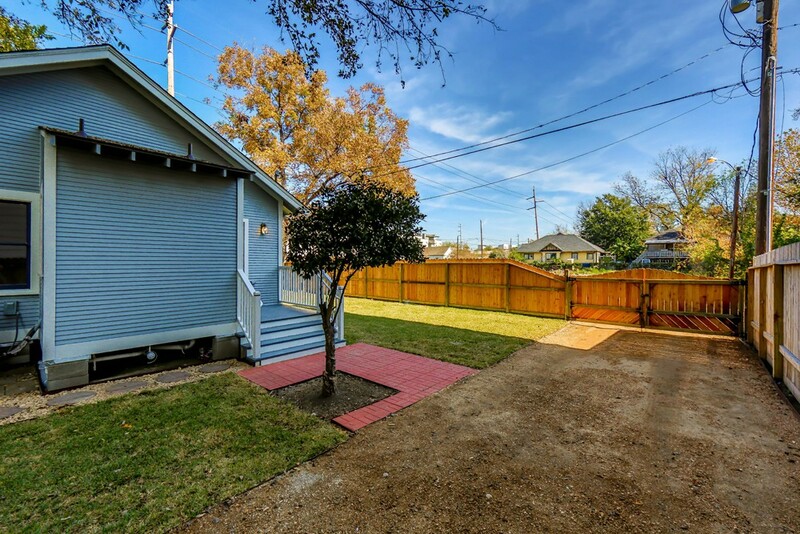 The house that was originally on this lot had burnt down, but the family who lived there loved First Ward so much, they decided to move a house into the neighborhood, rather than move away. 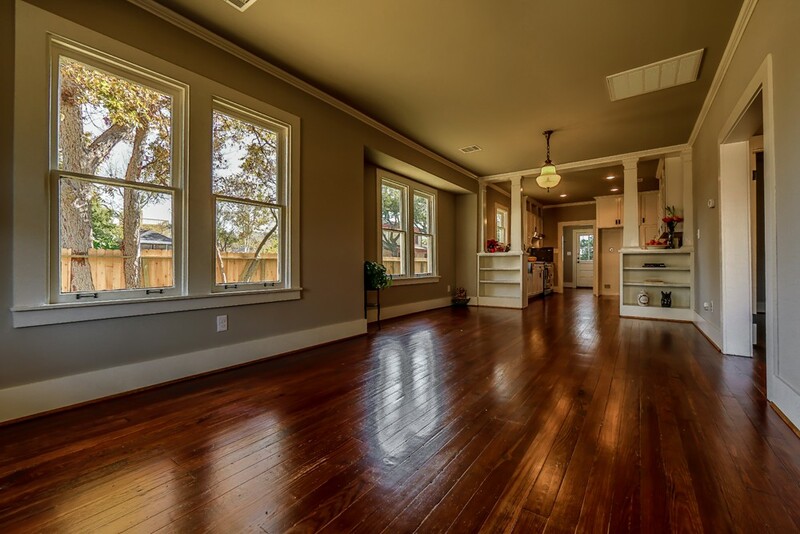 Throughout the Respectful Restoration, the family whom we bought this house from, visited often, reminiscing and sharing many of their childhood and family stories with us. 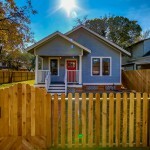 All that positive and happy energy continues on, as a young newly-married couple have moved in, and are beginning their lives together in this cute Craftsman home. 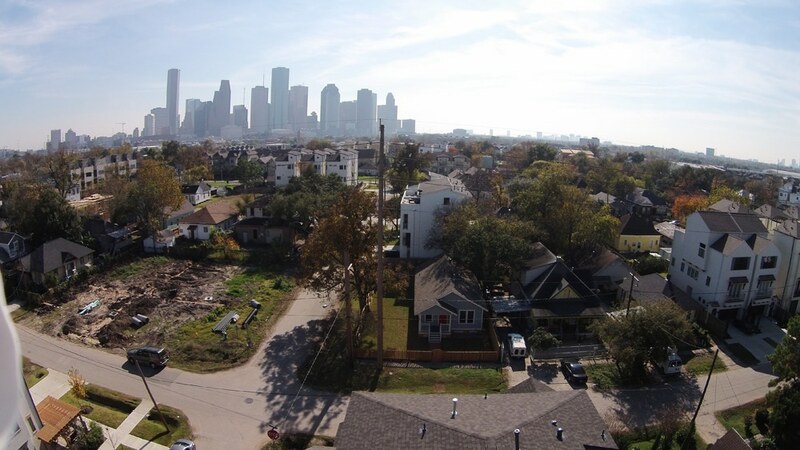 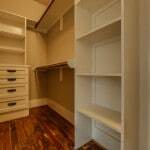 1701 Shearn St is located within the High First Ward Historic District, which was established on May 28, 2014.